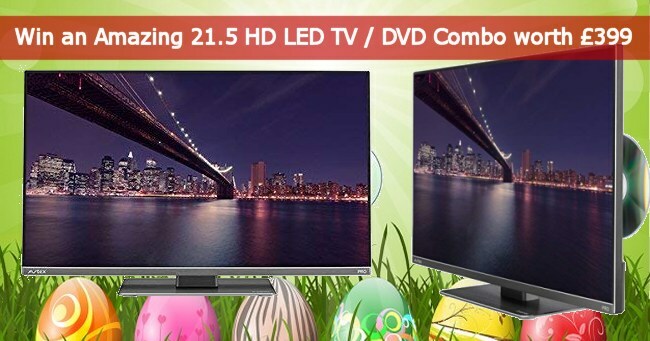 Play the Easter Hunt and Win a 12v TV worth �9! 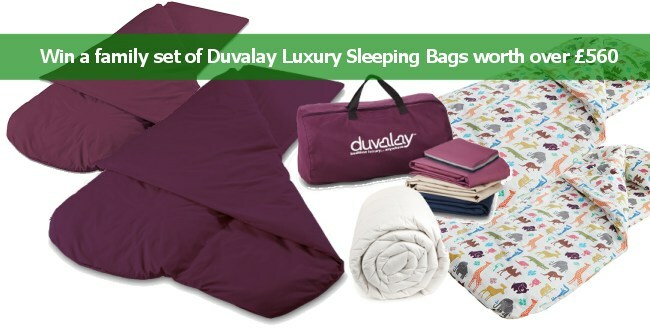 The sleeping bag has a duvet inside the top pocket and a memory foam or cooling FreshTec foam in the bottom pocket � offering first-class comfort for all types of travel including camping, glamping, campervans, caravans, motorhomes, trucks and boats. New models, new designs and new colours feature in the 2019 Outwell Furniture Collection for campers seeking the very best in outdoor comfort. And these ranges are not just for camping. Their smart lines and flexible use will ensure they抮e not tucked away at home but used on the decking, patios and in the garden on an everyday basis. We have teamed up with Outwell to provide you the chance to win a superb inflatable furniture package that brings you the convenience and comfort of air technology in our easy to enter competition. 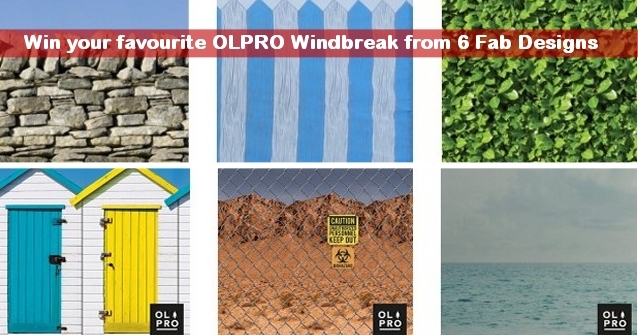 OLPro Windbreaks are now available in some fantastic designs including the "Beach Hut", "Biohazard" ,"The Beach" , "Picket Fence", the "Stone Wall" and the "Laurel Hedge"! We have teamed up with OLPRO to provide you the chance to win a 4 steel pole Windbreak , in your choice of design! - be one of the first to own these new designs and really stand out on campsites or at festivals. 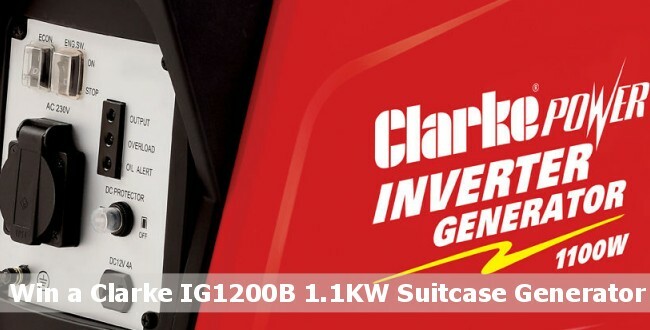 Win a Clarke IG1200B 1.1kW Inverter Generator worth �9.98! With a lightweight design and maximum power of 1100W, the Clarke IG1200B generator is ideal for powering sensitive equipment such as laptops & televisions whilst on camp sites, caravanning or just away from home. This model also includes a standard 230V 13A socket & 12V DC (4A) output and can provide continuous output of 1000W. We have teamed up with Machine Mart to provide you the chance to win a Clarke IG1200B Inverter Generator, worth �9.98! We have teamed up with Outwell to provide you the chance to win a superb Commodore Double Sleeping Bag and an award-winning Dreamboat Double SIM in our easy to enter competition. The total prize value is more than �9! Win a Best of British Holiday worth up to �5! The Best of British Touring & Holiday Parks Group is an elite network of prestigious, privately owned Caravan, Camping and Holiday Parks of the highest quality, situated in some of the finest locations in the UK. 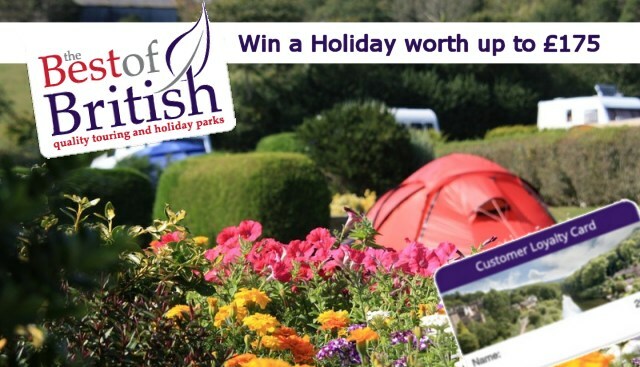 We have teamed up with the Best of British Group and are giving you the chance to win a �5 voucher to be used for any Best of British Holiday Park break. . 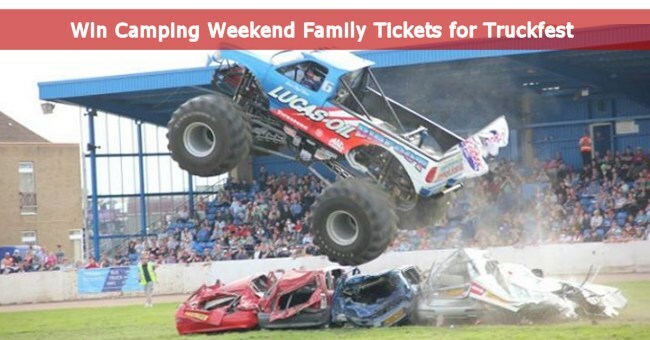 Weekend Family Camping Tickets to Give Away to the Spring and Autumn Shows! Paws in the Park shows are the UK's largest indoor and outdoor dog shows for working, trained and pet dogs, and every year the shows get bigger and better! For 2019 Paws in the Park has spring and autumn shows which will take place in May and September. Both shows provide endless activities for you and your dog to enjoy plus weekend camping at the Spring and Autumn Shows. We have teamed up with Paws in the Park and are offering you the chance to win family weekend camping tickets to the Spring and Autumn Shows. If you are looking for a seaside site with spectacular coastal scenery then Woolacombe Bay Holiday Parks in Devon is the perfect choice � right next to 3 miles of golden sandy beach. 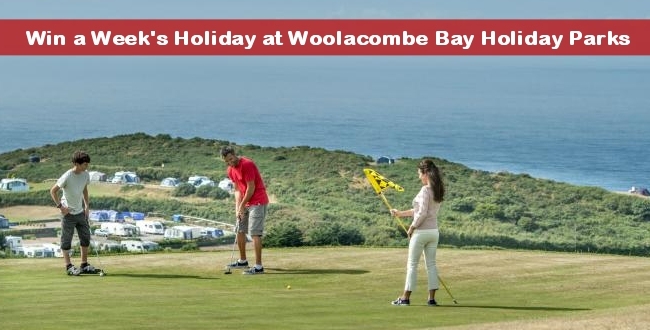 We have teamed up with Woolacombe Bay Holiday Parks and are giving you the chance to win a 1 week stay on a camping or touring 16 amp electrical pitch, with park passes included. The prize is for up to 6 people. Truckfest shows are among the largest outdoor events in the UK, with eight different shows during 2019. Each show features exciting family entertainment, and you can make a full long weekend of them, by camping on site! We have teamed up with the show organiers and we have a weekends camping ticket up for grabs for each show. Each ticket will allow entry for two adults and two children for the entire weekend, with camping onsite.